Please call for pricing on our 64 oz./.5 gallon Plastic Jugs. If you intend to order a quantity significantly greater than 500 of this item you may request an individual price quotation. 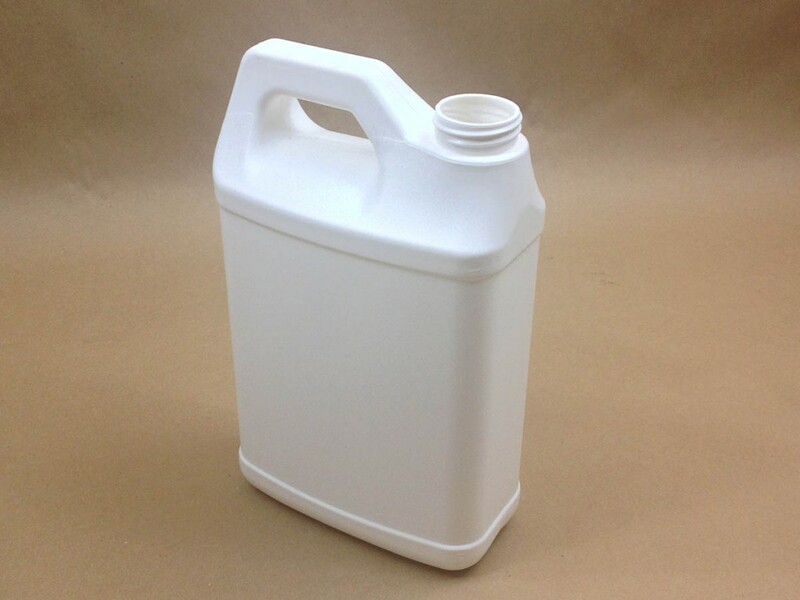 How your 64 oz./.5 gallon Plastic Jug order is shipped depends largely on the size of your order. For this reason shipping information relevant if you are ordering one case may not be relevant if you are ordering 10 cases of the same item. Specifications for Plastic Jugs are nominal and may vary slightly from those shown here.